We are proud to announce our new Electrical Division! Fill out an online form, or call for more information on any of our services. 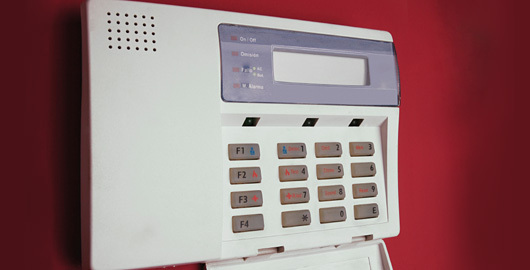 First Trust Alarm has always been committed to security for commercial clients in the central coast of California. And as the needs of business have evolved, so have our capabilities. We as a company understand the needs of dependable products with stability and lack of mechanical problems. With over 75 years of combined experience you can be confident in the fact that we research and only install the best products on the market. We now offer a complete range of industrial and commercial security products for some of our most diverse and successful businesses. In other words, First Trust Alarm can offer security solutions that address your growing industrial, commercial and manufacturing security needs. Business security is exceedingly important in this new era, where security is no longer simply a tolerated expense, but a valued investment. Please call or email for a free quote.